Girls and guys, here I am to let you know the products I use every day. Now, why should you read mine and not some other super famous beauty blogger? Well because everyday makeup should be simple, easy and quick. This isn’t a full beat down, this is a “wow, I actually look like I’ve been getting enough sleep and drinking plenty of water” look. So without further hesitation, let’s do this. This first one is my favorite because it helps with my dry skin. I typically have a dry T zone and the rest is my face is pretty much fine. But this helps add a little moisture without making me look sweaty! Sometimes I’ll wash my face and use this as a moisturizer and primer because it has the coconut water infused into it! Such a good find! 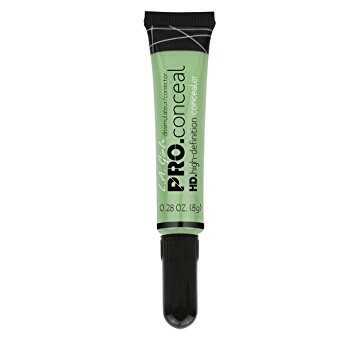 My second primer is this on because if I do use a moisturizer and my face ends up being a little too oily for me, I’ll add this bad boy to my T zone and BOOM I have a nice matte finish on my face. Once I’m primed and ready I will put some green color corrector on my cheeks and blend that in. This neutralizes my skin and it makes my complexion so much better! 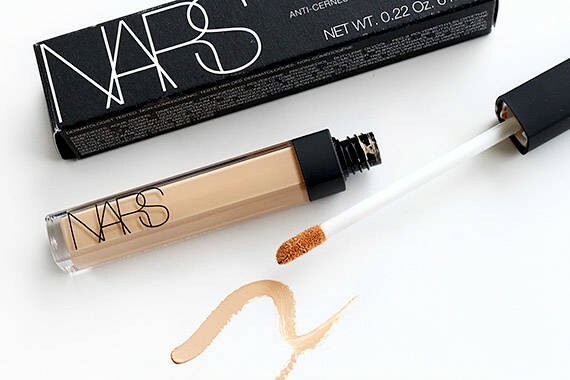 Once it sets my face is one color and I don’t have to worry about redness peeping through as the day goes on because this product gets it all. I don’t mean to toot my own horn buuuut this is true. I always get complimented on my brows when I go out and I take pride in that. In middle school, I decided I was going to learn how to do them so I didn’t have to trust someone else. 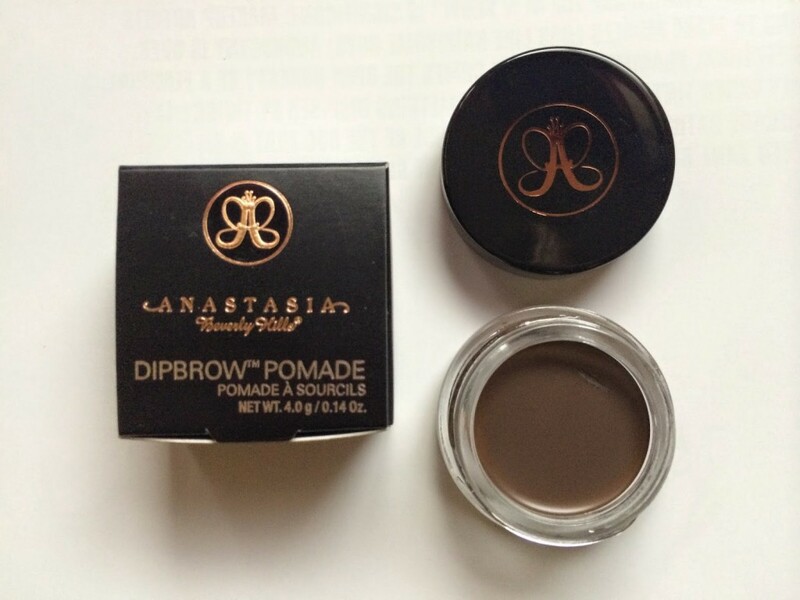 So here I am today with the perfect brow routine! So if you want the best you use the best! I use Anastasia Beverly Hills but before when I was learning I used ELF and they worked wonders for me for years. I just decided once I really knew what I was doing I could treat myself (hehe). 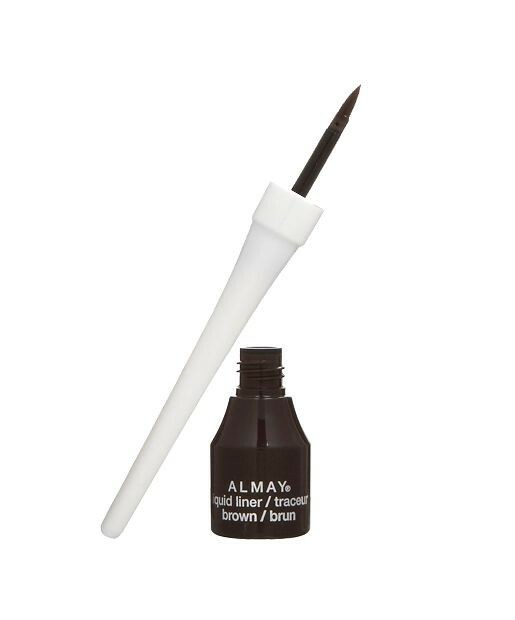 I do want to get an ABH brow brush but for now, I use one got from my local beauty supply store. I love making my eyes bigger I’m in love with the look of big round and white eyes. 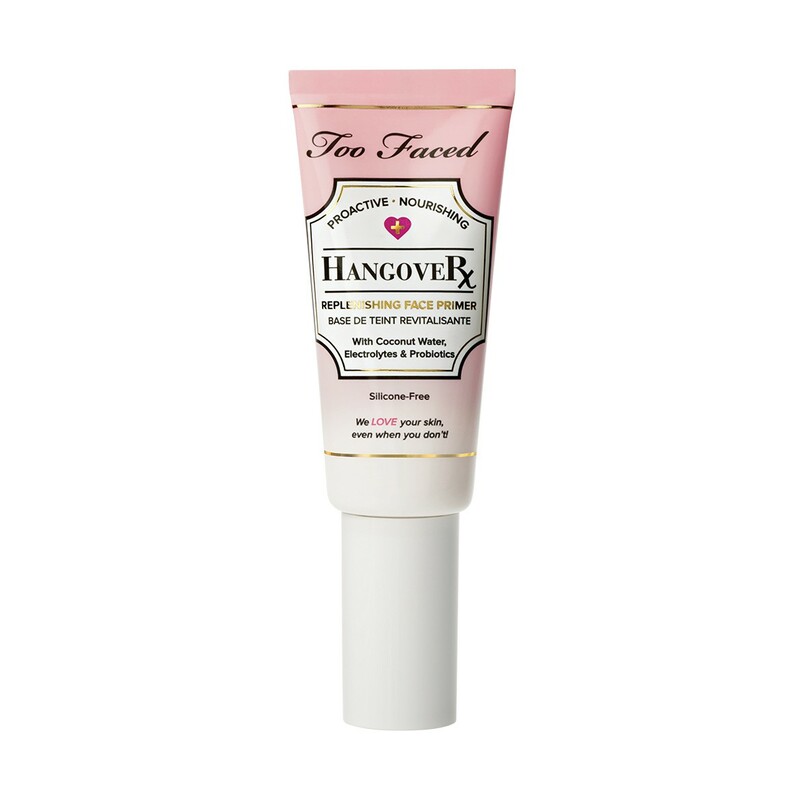 So before anything, I add a few drops of Visine advanced red relief and then start my makeup. I start with a little bit on concealer on my lid, I try not to put too much on my under eye or whole eye because then I’ll have a yellow ring around my eye which is not what I’m trying to do. So to avoid that sometimes I skip concealer or I just put it on my lid and under my brow that tends to brighten up my whole eye without using a lot of product. I then use this for my eyeliner. I love this! It’s so good! I love the pointed tip and the easy to hold and maneuver handle. It’s my “go to eyeliner” because I even tried the Kat Von D eyeliner everyone raves about and I honestly didn’t see the hype. The product wouldn’t come out no matter how hard I pushed! But this, since you dip it in, you’re in control of how much product you pick up. So be careful! So before I apply Mascara I curl my lashes and a super awesome trick I’ve learned is I take a lighter and heat the metal part of the curler for max: 3 seconds and then test out the heat on my hand before putting it on my eye. You know what this does? It acts like a curling iron! Leaves your lashes curled longer and higher! If you try heating your eyelash curler let me know! Now on to Mascara, I love Cover Girl Mascara, they never let me down. This one I like the most because of the brush, it’s so small and nicely separated. This will allow you to get every. single. eyelash. Because that’s what you want! You get the ones in the in, in, inner corner and the long ones all the way to the outer corner, this adds to the appearance of more lashes which make your eyes seem bigger. I also go over the tips of my lashes so they appear longer. 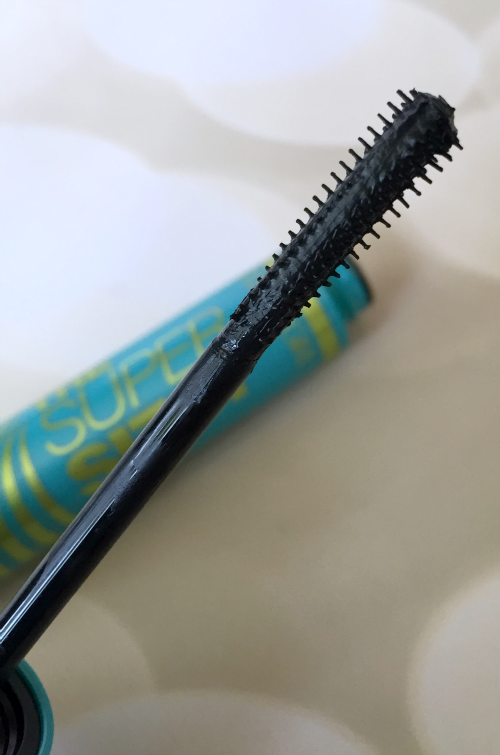 I sometimes go on top of this with a thick brush if I want to make my lashes look thicker, but recently I haven’t. I’ve been liking the long-separated look. This is my favorite part! This duo gives my lips life! So natural looking yet, so bold. 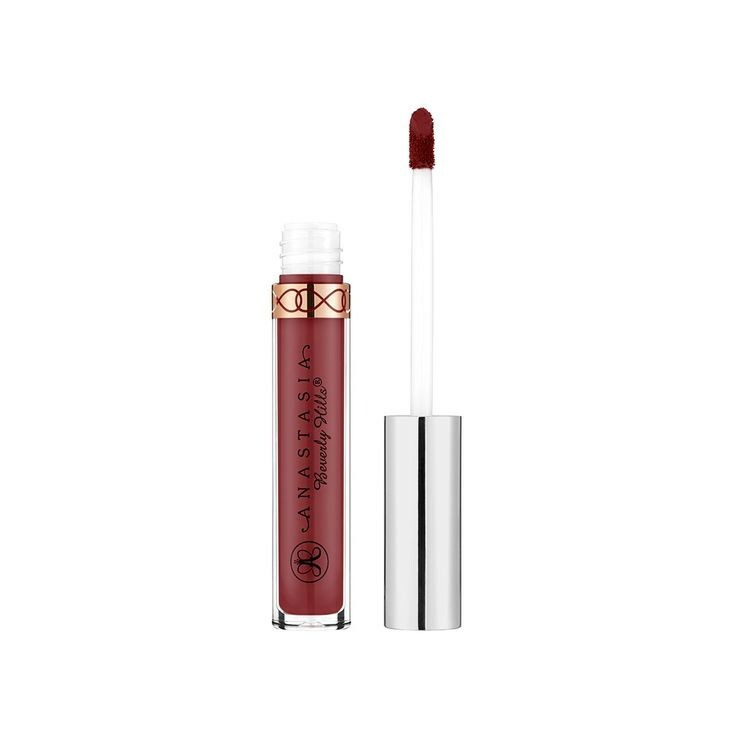 ABH gets a bad rap from me and others when it comes to her liquid lipsticks. I’ve noticed they make my lips super dry and midday wearing it my lips are peeling, BAD. 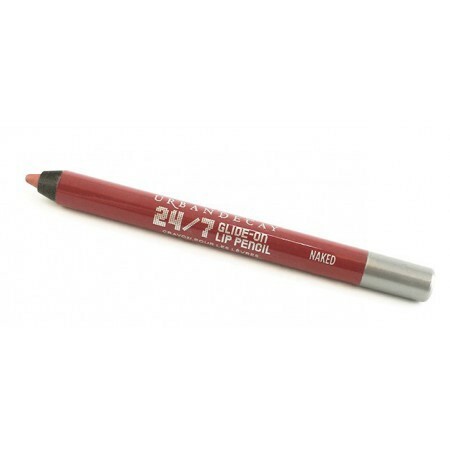 But I’ve found out if I pair it with this liner it decreases the peel which keeps it even more long-lasting. That’s my routine! I definitely don’t apply foundation, contour, or highlight throughout the week, when I’m just running around. I save that for the weekend glam. Second shot, did a photo shoot this day and still did my good ol routine! 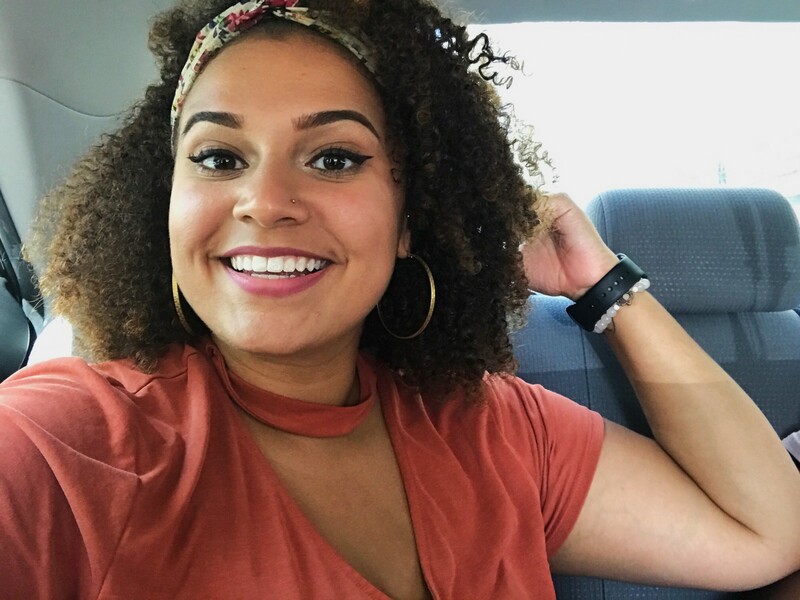 I hope this has inspired you to tune up your makeup routine or try some new products! 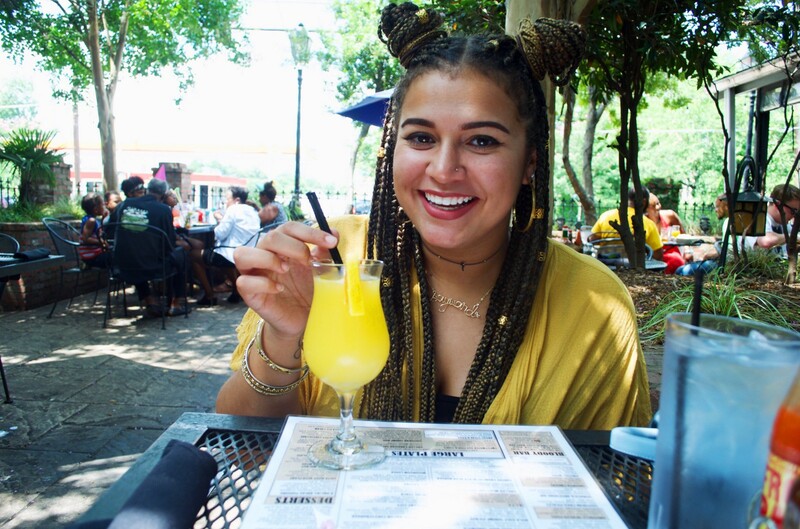 Share your routines with me via email or on Instagram! If you want to know more about what I use when I do apply a full glam send me an email and I would love to tell you! Talk to you later lovelies!